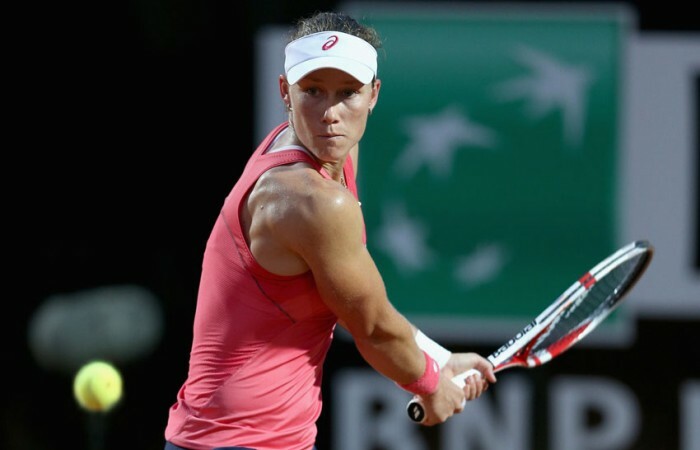 UPDATE: Sam Stosur has beaten Petra Kvitova for the first time in her career to advance to the quarterfinals of the Internazionale BNL d'Italia in Rome. 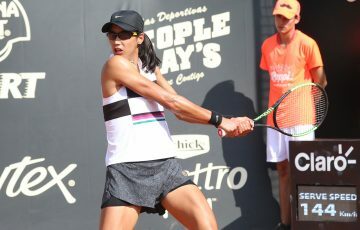 Sam Stosur has continued her fine form at the Internazionale BNL d’Italia in Rome, beating Petra Kvitova for the first time in her career to advance to the quarterfinals. 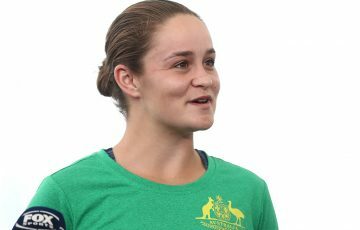 It took Stosur almost two hours to score the win, but she eventually ran out a 7-5 2-6 6-1 winner at the Foro Italico to beat her Czech nemesis for the first time in five career meetings. 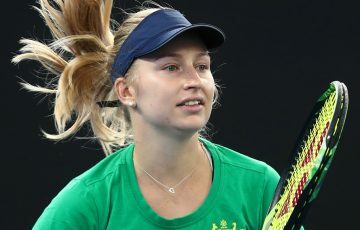 In a scratchy match on Rome’s Pietrangeli court, the ninth seed overcame six double faults and a lesser first serve percentage compared with Kvitova to convert almost 70 per cent of her first serves and create 13 break point chances, of which she converted six. 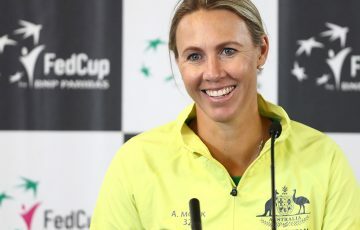 The victory sets up a quarterfinal battle against No.3 seed Victoria Azarenka, a player whom the Australian yet to beat in seven previous meetings. The last time they played was in an epic 2012 US Open quarterfinal, which Azarenka clinched in a third set tiebreak. Azarenka progressed to the final eight when Japanese opponent Ayumi Morita retired when trailing 6-1 2-0, citing a left thigh injury. 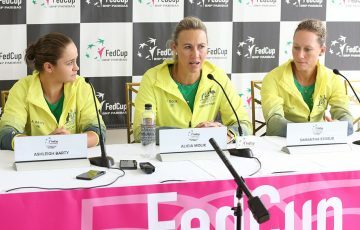 This is the second time Stosur has progressed to the quarterfinal stage of the prestigious Rome event – in 2011, she made it all the way to the final before falling to Maria Sharapova.